Travis Miller Attorney at Law PLLC fully understands how the Social Security Administration works and what qualifications you need to have your case resolved as quickly and efficiently as possible. The Social Security Administration can be tough and stubborn, but Attorney Travis Miller is equally dedicated and driven to get you the legal help and support you need to get the Social Security Benefits you deserve. Attorney Travis Miller diligently works with his clients every step of the way and educates each client on what must happen to resolve their specific Social Security Disability claim. So whether you are attempting to get Disability Insurance Benefits also referred to as Social Security Disability, Widower’s Benefits, Disabled Adult Benefits, or Supplemental Security Income, Attorney Travis Miller is ready to help you. Be sure to give our office a call or use our online Contact form today to set up your free, no obligation consultation. It is important to us that our clients understand what their options and rights are. We stand up for you and can help you through all types of Social Security Disability claims. 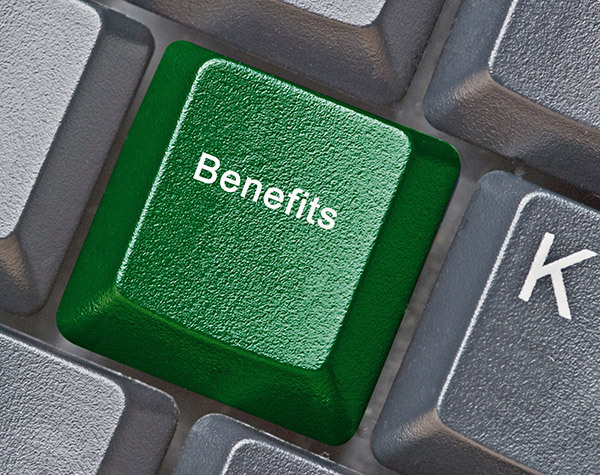 There are two basic types of Social Security Disability Benefits. The insurance claim is called Disability Insurance Benefits, commonly shortened to DIB or SSD. Most folks call this “Social Security Disability.” The other program is Supplemental Security Income, or SSI. The medical and vocational qualifications are the same for each, but the financial qualifications are completely different. If you are trying to navigate what qualifications you need to qualify for either program, Attorney Travis Miller can help. For more information on how we can assist you, give our office a call today. Disability Insurance Benefits (DIB): This is sometimes referred to as SSDI, but the official name of this program is Disability Insurance Benefits. To qualify for DIB, you must meet two basic requirements: 1) you have worked and paid in to Social Security and 2) you meet the medical disability rules. A person must have worked and paid in, through payroll deductions, to the Social Security system. Also, you must have paid in certain amounts to earn what Social Security calls “quarters of coverage.” If you have worked long enough and earned enough quarters of coverage, then you will be insured, or “covered,” for DIB. You must also show you meet the medical disability rules. The average DIB monthly payment is about $1,200.00. People who qualify for DIB benefits receive Medicare coverage. 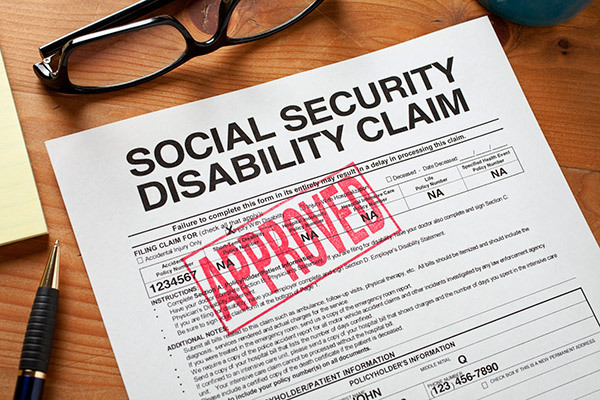 Attorney Travis Miller focuses on helping clients get the Social Security Disability Benefits they deserve, be sure to contact us to set up a free, no obligation consultation. We look forward to helping you. Disabled Widow’s/Widower’s claim: A surviving spouse, and sometimes a divorced surviving spouse, can get Social Security disability benefits (DIB) from the deceased spouse’s earning record. This is called a Disabled Widow’s Benefit. In order to qualify, the surviving spouse or ex-spouse must be 50 years old, but not yet 60, and be disabled within 7 years after the deceased spouse’s date of death. There are some exceptions to this rule if the surviving spouse received mother’s or father’s benefits for caring for the deceased spouse’s children. Finally, the surviving spouse must not be due a higher rate of benefit based on his or her own earning record. If you feel you may qualify for Disabled Widow’s Benefits, please feel free to call Travis Miller Attorney at Law for a free consultation and case review. Disabled Adult Child claim: There are certain situations where an individual can receive Social Security disability benefits from the earnings record of a parent. In order to qualify for what is called Disabled Adult Child (DAC) benefits on a parent’s record, the disabled person must be at least 18 years old and meet Social Security’s definition of disability before the age of 22. Additionally, the disabled person must have a parent who worked and paid into the Social Security system and is either deceased, disabled through Social Security or receiving Social Security retirement benefits. Call today for a free consultation if you feel you or a loved one may qualify for Disabled Adult Child benefits. Supplemental Security Income (SSI): SSI is a financial need based disability for disabled individuals who have not worked enough and paid enough into the Social Security system. To qualify for SSI, you must meet two requirements. First, you must have extremely low household income and assets, but you do not have to show any record of paying into the system. However, you must meet very stringent income and asset guidelines. Second, you must meet the same disability rules as required by the DIB programs. The maximum SSI monthly benefit is $733 per month in 2016. People who qualify for SSI benefits receive Medicaid coverage. To find out if you may qualify for Supplemental Security Income (SSI), give Attorney Travis Miller a call today. Both the DIB and SSI programs require the claimant to show he/she is unable to perform substantial gainful activity. This means you have to show you are unable to work. Travis Miller Attorney at Law PLLC is fully prepared to help you through any level of your social security claim. For more information on how our law firm can help you, give us a call today.